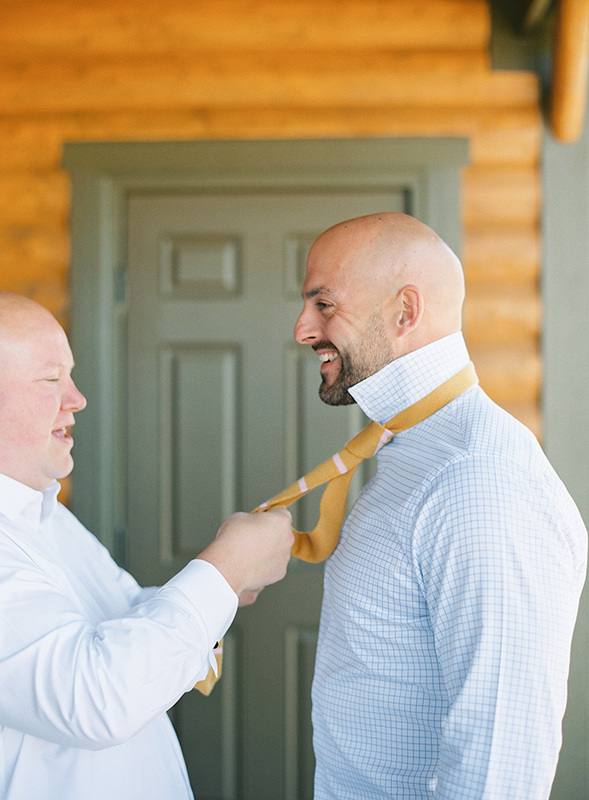 Grooms, this one is for you! There are tons of blog posts (on this very blog, even!) about every aspect of the bride's appearance, from dress to hair to veil. And that is great for brides looking to find their style! But it often leaves grooms feeling like their own appearance isn't very important on their wedding day. WRONG! 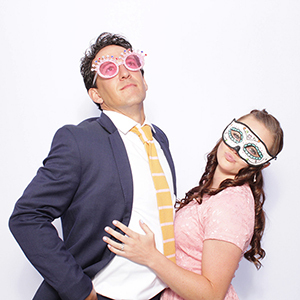 Grooms, you're going to be in the same wedding and the same photos as your bride. You'll be standing in front of the same loved ones, and sharing the same dance floor. So shouldn't you look just as good? Even men who already have a firm grip on their day-to-day sense of style are sometimes baffled by more formal options. And if you're a guy who doesn't usually think much about style at all, it can be even MORE confusing. So don't wait to consider your options until you're at the store or tailor picking out your wedding suit! Start narrowing down your preferences by looking at magazines, checking out menswear designers' websites, and scoping out Pinterest and wedding blogs. It might help you to make a folder or a Pinterest board of images that appeal to you. Then you can look through them to see the commonalities. 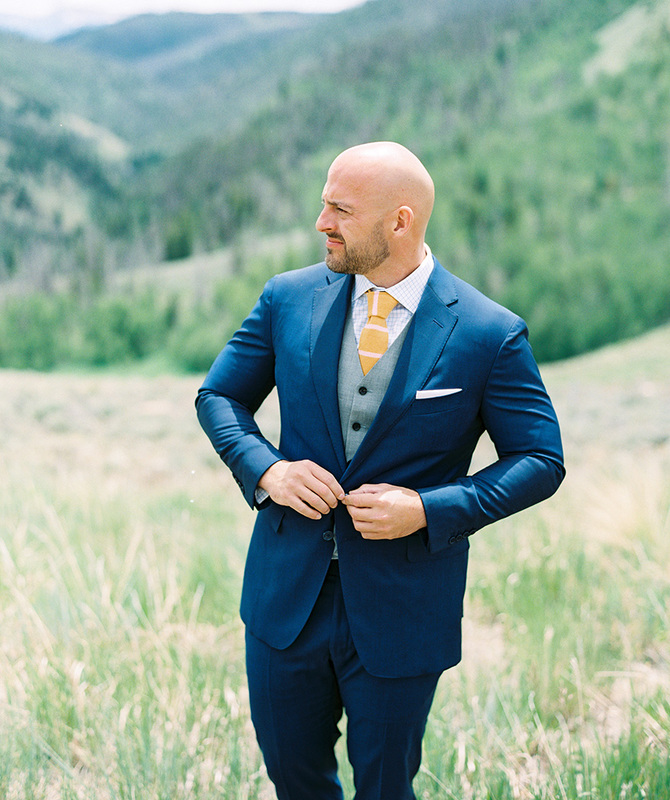 Do you love the cut of the suit, or the color? Is it the shirt or the suspenders? Figuring these preferences out ahead of time will make it SO much easier to pick out a suit or tux when the time comes. 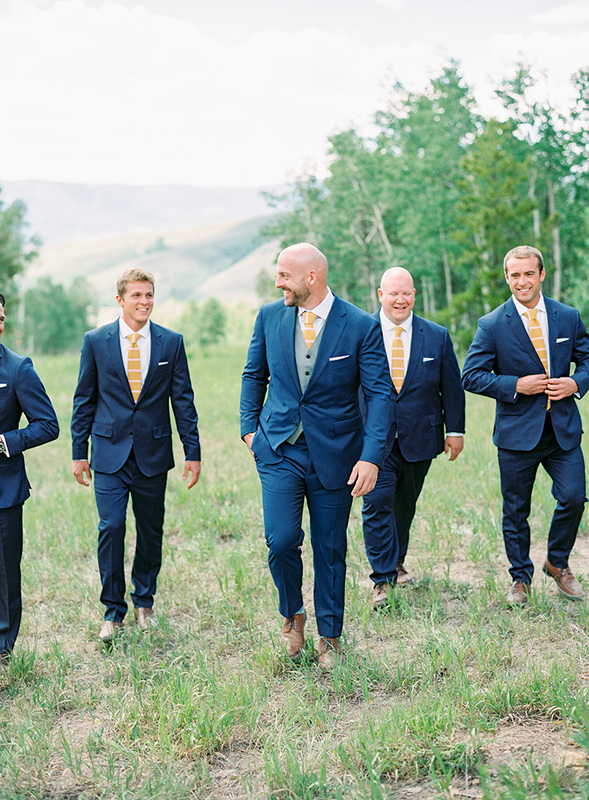 If you're looking for a place to start, check out my Pinterest board for grooms' style here! Let me tell you a secret: Great suits are an investment, and they don't happen by accident. In order to get a wedding day look that is handsome, well-fitted, and to your tastes, you're going to have to spend both time and money. Look into menswear stores and tailors in your area to find one that fits your style and budget. Then make an appointment well in advance of the wedding date. Scheduling your appointment for 4 to 6 months before the wedding is a good goal to shoot for, especially if you are having a custom suit made. Most menswear stores that sell and rent suits also offer alterations. Do NOT skip this step! The difference between a suit that mostly fits and one that has been altered just for you is like the difference between a kid on prom night and James Bond. So go ahead; be James Bond! Any suit you buy or rent can and probably should be altered to adjust the sleeve length, trouser hem, and waist of the jacket. If you're getting a custom suit, you will have several fittings throughout the process to be sure everything fits well. I think a lot of men believe that a suit or tux is a sort of uniform -- stiff and impersonal. They couldn't be more wrong! 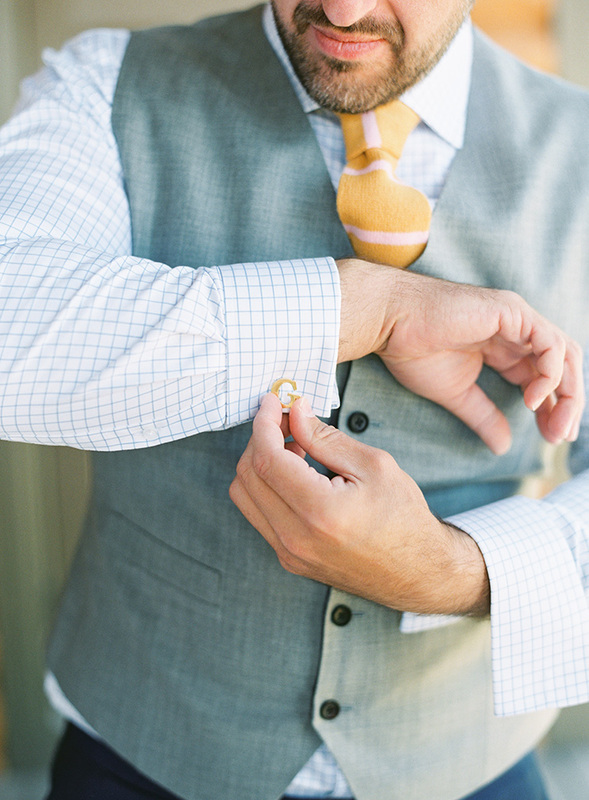 There are so many opportunities for you to add your own flair and personality to your wedding suit! At my wedding, my husband Bruce gifted himself and his groomsmen with custom knit ties and cufflinks with each guy's last initial. 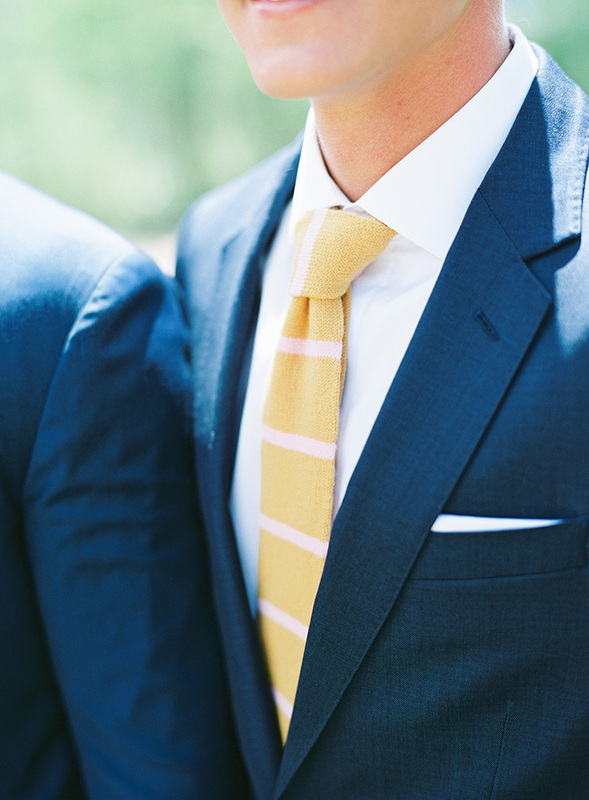 These ties and cufflinks added cohesion & sophistication to his groomsmen's style. 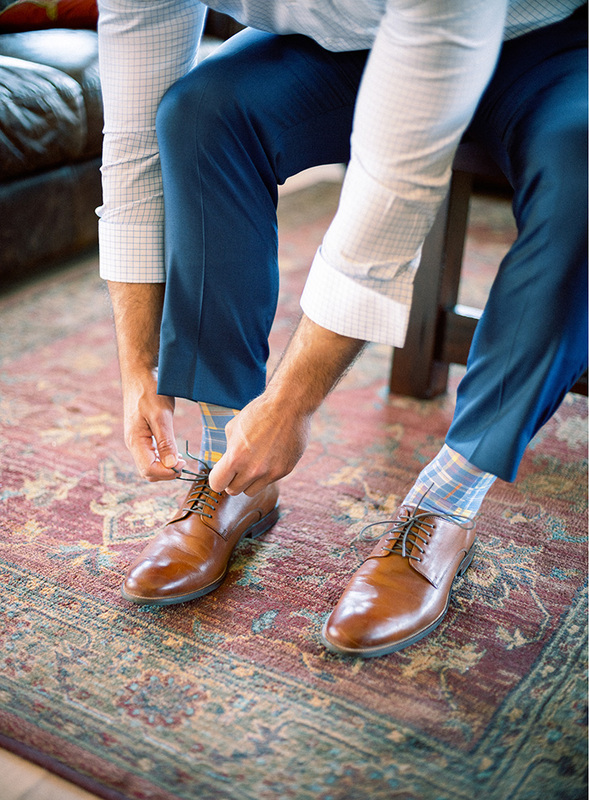 Many grooms have fun choosing socks that are personally meaningful or just plain fun. 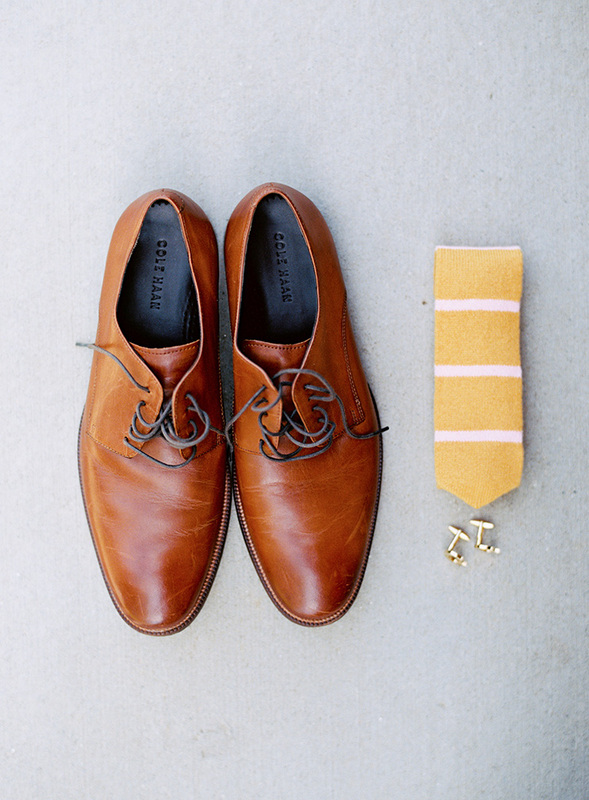 You can also customize your shoes, pocket square, boutonnière, the lining of your jacket, and more. In the weeks leading up to your wedding, you can take a few simple skincare steps (like moisturizing and exfoliating) that will help you look your very best on your wedding day. But even if you choose not to up your skincare game, DO make sure that you apply sunscreen to your face and ears regularly during the lead up to your wedding. Sunburn with weird sunglasses lines is not a good look for any groom! Get a haircut a week or so before the wedding so that your hair is neatly trimmed. And on the day itself, shave carefully and trim any facial hair. Some grooms even treat themselves to a visit to a skilled barber on their wedding day! 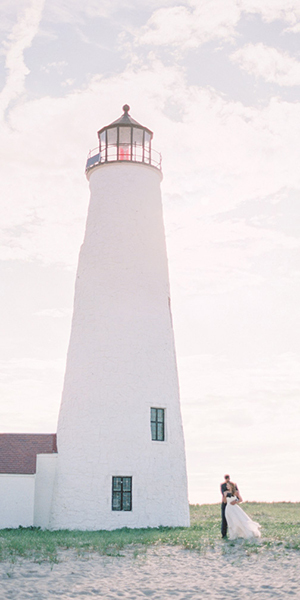 This is a piece of advice coming to you straight from my photographer's heart: On the day of your wedding, take your phone, wallet, keys, flashlight, etc. out of your pockets! Stuffing your pockets with your everyday items will spoil those carefully tailored lines in all of your wedding photos. 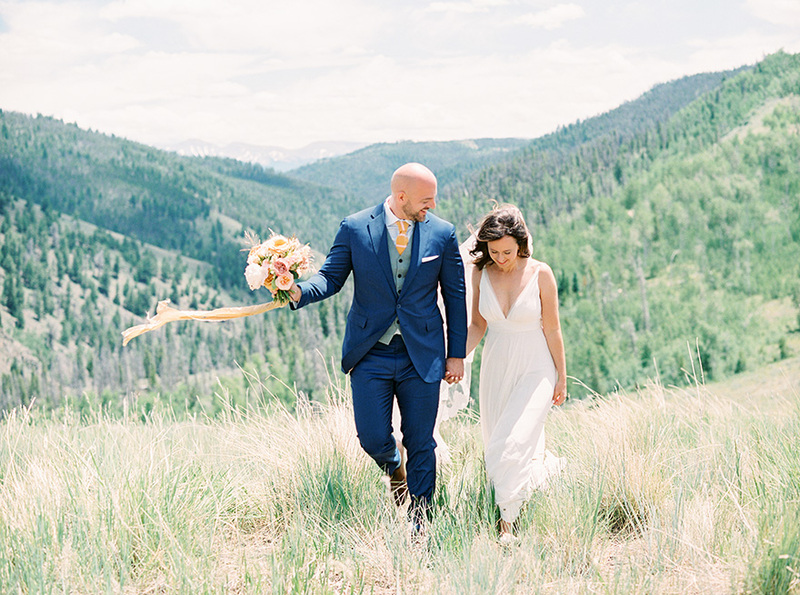 If there are things you must have with you on your wedding day, experiment to see if there is a pocket in your jacket that can hold them unobtrusively. As the groom, you are an absolutely crucial part of the wedding. You deserve to look and feel just as attractive and special as your bride! 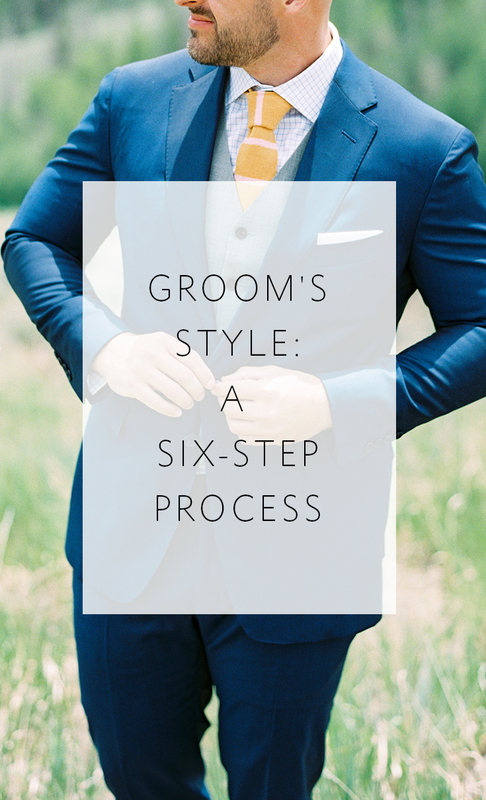 I hope that the steps above help you find your style and show it off on your wedding day!